Reviews of the Ricoh HZ15 from around the web. 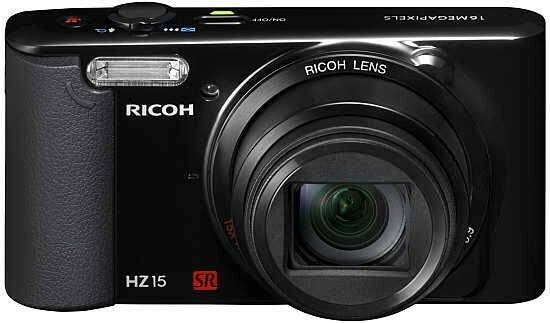 The Ricoh HZ15 was announced in August 2013 and is a pocketable digital camera with 15x optical zoom. It also has a 16 megapixel sensor, 720p HD video recording and is available for just under £100.